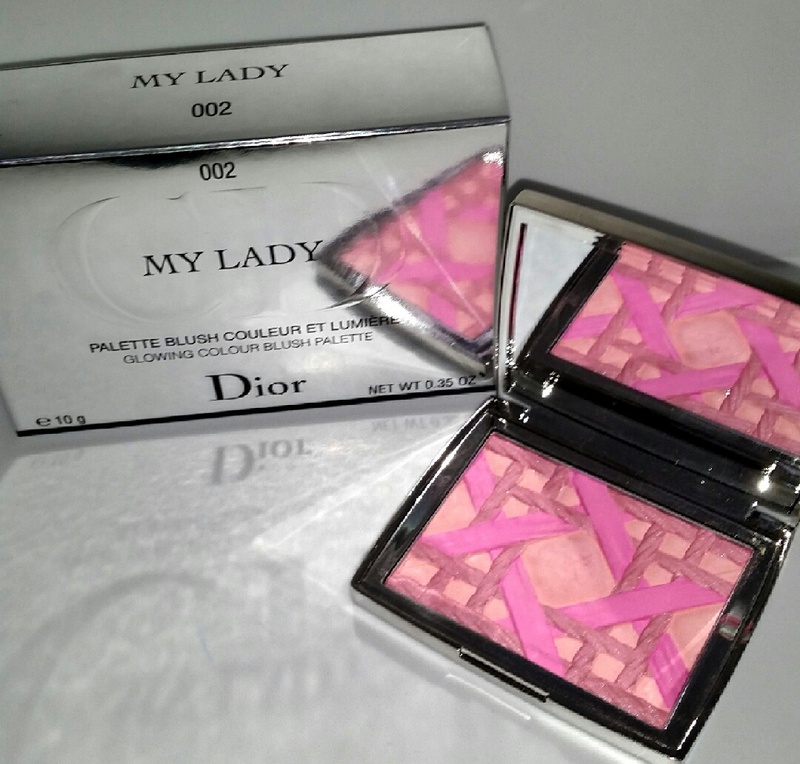 The My Lady blush in 002 is embossed with Dior's iconic Cannage pattern and is housed in a hefty silver compact. This compact definitely has some weight to it and features a magnetic closure with a portable kabuki brush included alongside the compact. 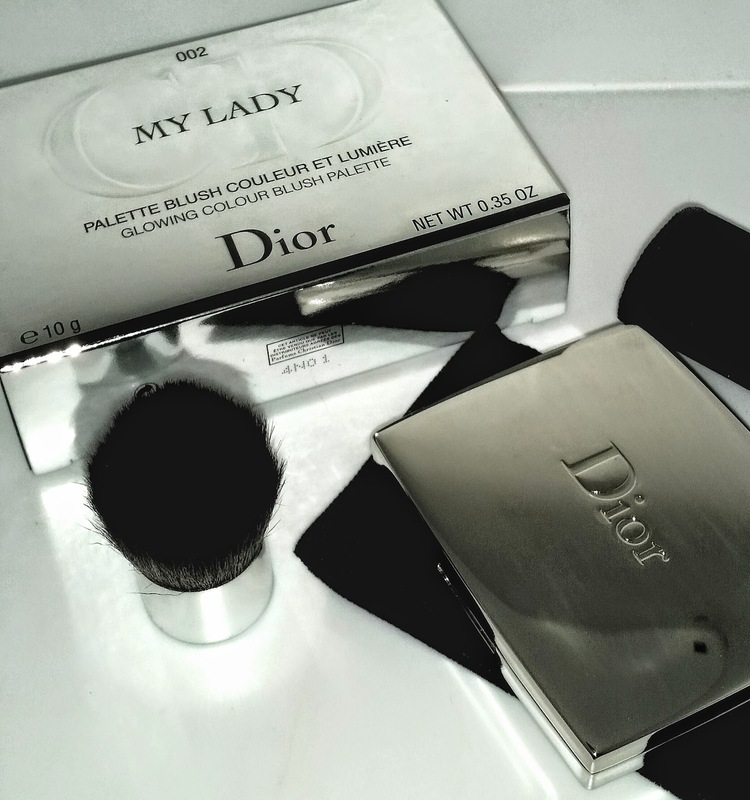 The blush itself is exclusive to Saks and is described as a "feel-good pink harmony" that is supposed to catch the light "proclaiming the radiance of the face". 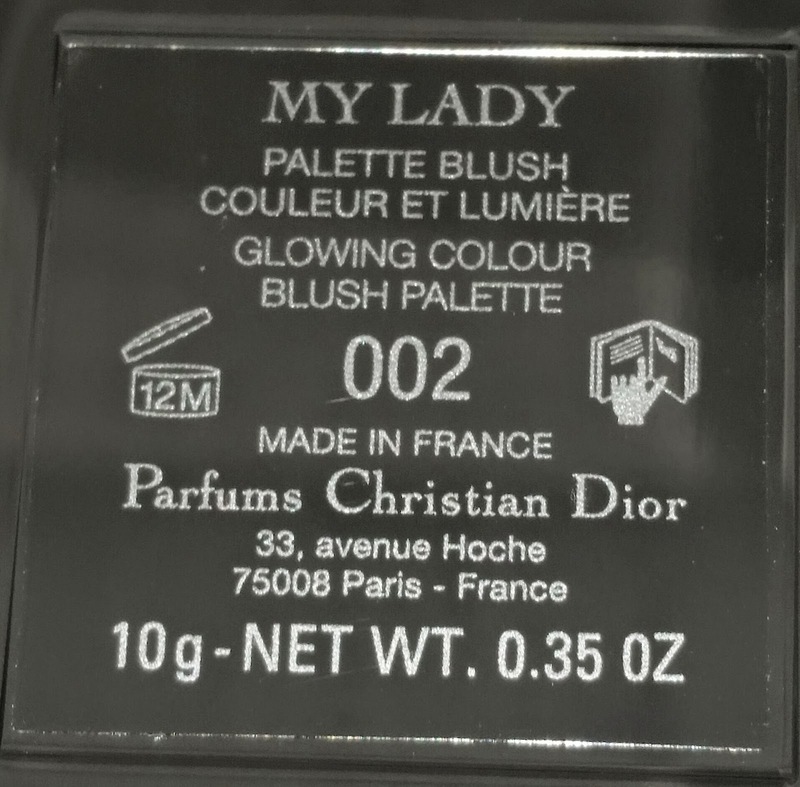 It does have a slight perfume-y scent that isn't overwhelming but quite subtle and understated. 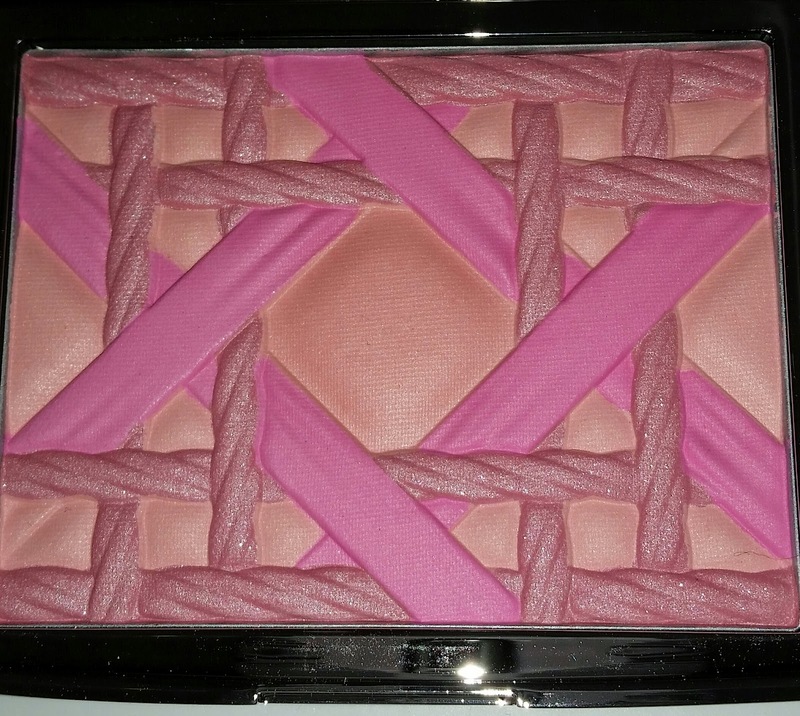 To be totally honest, this blush was very powdery and didn't have much pigmentation. 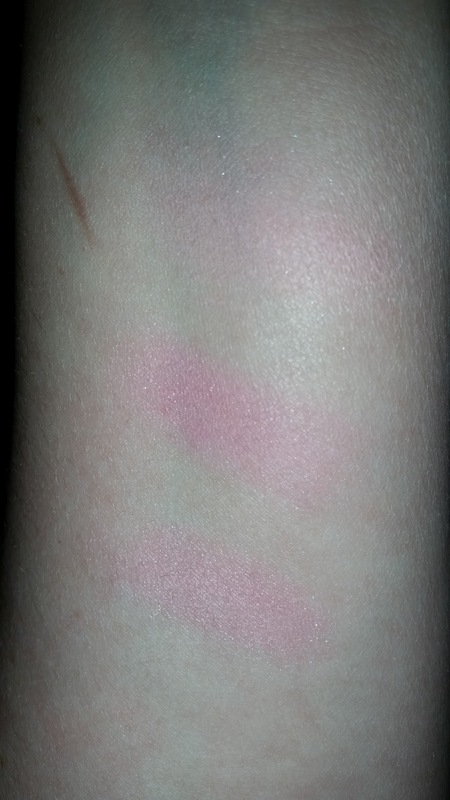 It showed up as a very light pink shimmer blush with a few sparkles and not much else. For $60 I was beyond upset because I expected more; I mean $60 dollars worth of AWESOME is what I wanted. 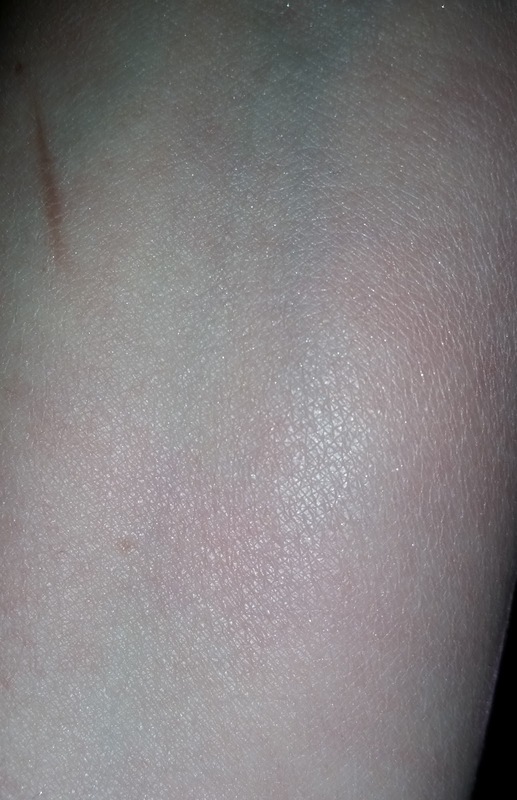 When swatched separately each of the shades has somewhat acceptable pigmentation but trying to get a blended combination of them all doesn't really offer up much color. In my opinion this works better as a all-over highlight more so than a blush so if you don't mind the cost then go for it. For others on a budget, skip this - cause there are better products at cheaper price points.